Researchers like the Melanoma Research Alliance (MRA) continue to advance their understanding of the causes of melanoma, and how genetics may play a role. 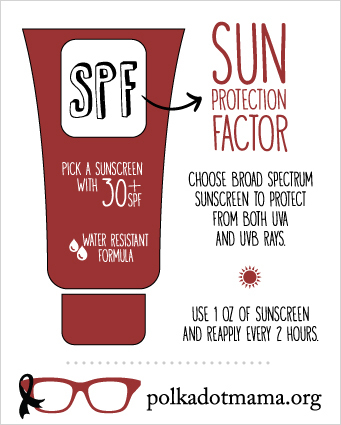 What we do know is that exposure to ultraviolet (UV) light is the major environmental contributor to melanoma. 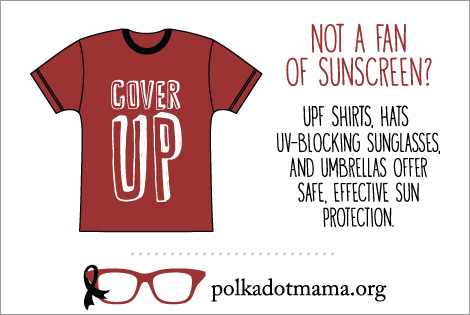 Exposure to damaging UV rays from the sun and tanning devices is the most preventable risk factor for all skin cancers, including melanoma. 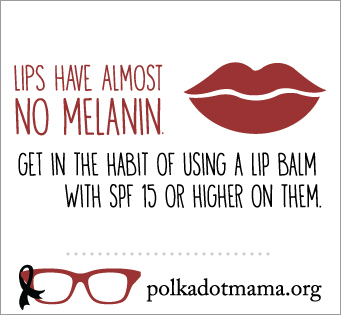 The Polka Dot Mama Melanoma Foundation partners with the American Academy of Dermatology’s SPOTme program to offer free screenings. Currently, we are the only free screening service performed in North Carolina. 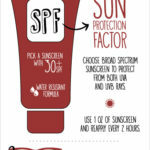 The PDMMF created these infographics to help increase awareness about melanoma. 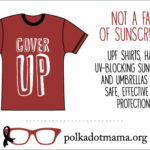 Feel free to click on these infographics and share them to help us raise awareness. We visited Sterling Montessori Academy and Charter School in Morrisville, NC to teach middle school students how to introduce their peers to the Sun Smart Life. 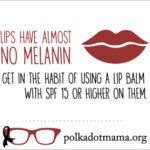 Information courtesy of the Melanoma Research Alliance. The MRA name and logo are used with its permission which in no way constitutes an endorsement, express or implied, of any company or product.